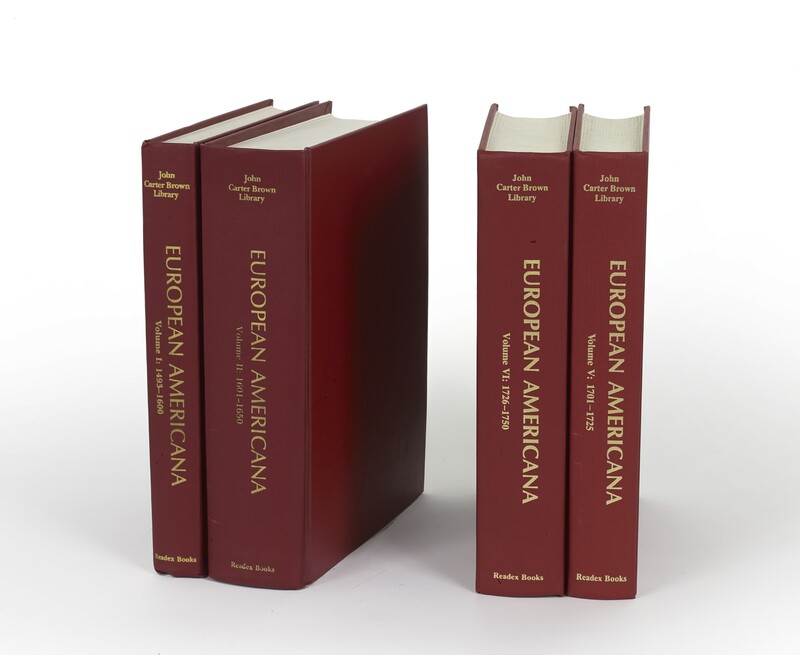 Four volumes (26.5 cm), I (1980): liii, 467 pp. II (1982): xlviii, 954 pp. V (1987): xlix, 597 pp. VI (1988): liii, 852 pp. Publisher’s red cloth. 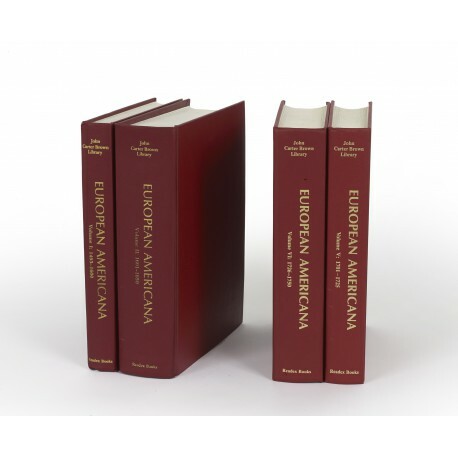 - Four (of 6) volumes, lacking volumes III: 1651-1675 (published 1996; ISBN 0918414237) and IV: 1676-1700 (published 1997; ISBN 0918414245). ¶ Very good, unmarked copies.